DESCRIPTION " END UNIT" townhouse nestled at the entrance to Chaparral Valley. Walking distance to Blue Devil Golf Course, Fish Creek Park, and Sikome Lake. Beautifully presented and in excellent condition, this home has a great layout featuring an open plan on the main level with kitchen overlooking the spacious living and dining rooms. Features include large corner pantry, NEW high end dishwasher, instant hot water tap, huge island with breakfast bar, patio doors to a deck with gas-line for your barbecue. Upstairs are 3 bedrooms including a huge master with walk-in closet. Basement is fully developed with finishes matching the main levels adding appx 500 sq ft. Enjoy the recreation/media room and a laundry room (NEW high end washer) with ceramic tile flooring and a convenient sink. 2 titled parking stalls right outside the front door. Never worry about shovelling the walks or cutting the grass. 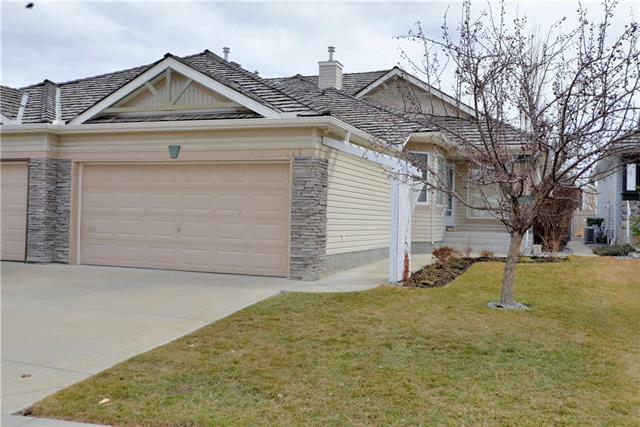 Home for sale at 123 Chaparral Valley Gd Se Calgary, Alberts T2X 0P9. 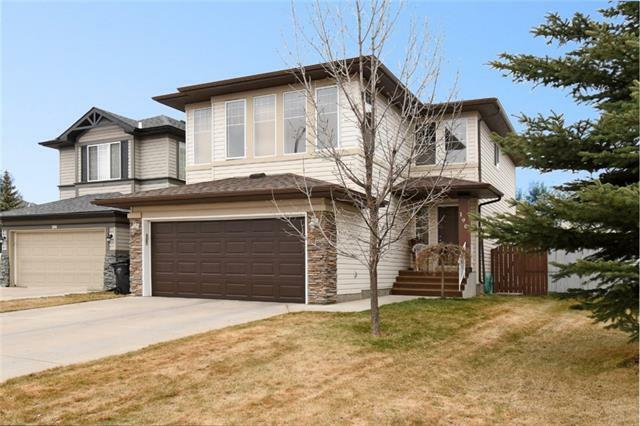 Description: The home at 123 Chaparral Valley Gd Se Calgary, Alberta T2X 0P9 with the MLS® Number C4193396 is currently listed at $319,900.